The original - the nozzle from which all others are copied. 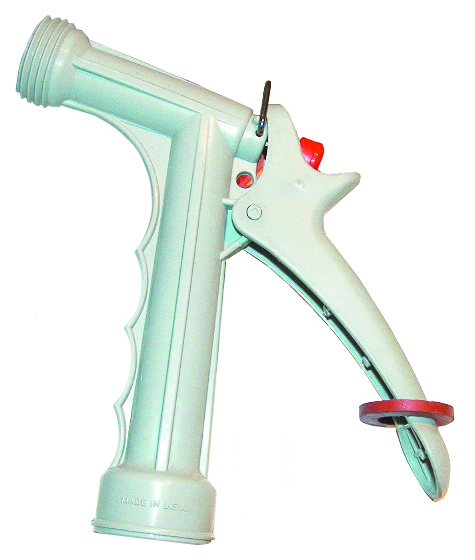 Non-corroding plastic nozzle with stainless steel return spring will outlast ordinary hardware store nozzles. PGN-50 is standard equipment with C-60 and C-80 deck wash kits.